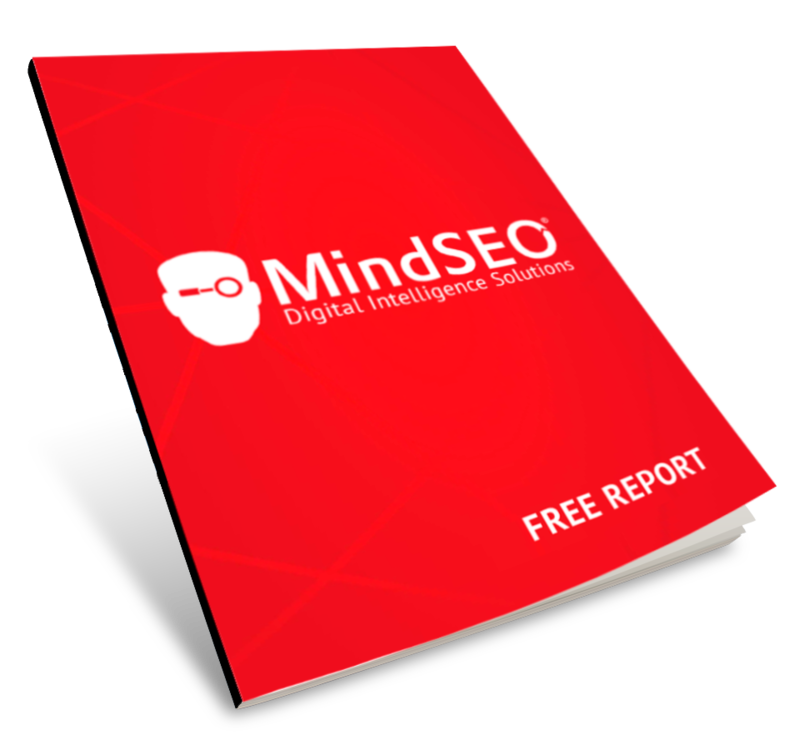 MindSEO Free Report is a great way to have a quick analysis of how your website is, in terms of SEO. With our report, we analyze and detect technical issues that need to be solved in order to improve your website online performance and visibility in search engines. Get the pulse of your website performance on search engines and important tips about what you can change to improve it. Learn how to improve your ranking, increase your traffic and get better conversions. Get it here, for FREE. With our Free Report you will know how your website is performing and what you should optimize. You’ll be surprised! WHAT WILL YOU GET FROM YOUR FREE REPORT? Analyses your website traffic, in order to identify the traffic sources and the volume received. Each site visitor is a prospect customer. The more targeted traffic your website gets, the higher your potential revenue will be. Analyses the performance of your homepage in social media and benchmarks it with your competitors. Each mention in social media makes your brand more recognizable and brings you targeted traffic. Detects technical and SEO issues that influences your website visibility and performance in search engines. By solving these issues your website will be ranked higher on search engines results page and get more qualified traffic. Analyses your website performance and how it looks in different devices. To create a perfect user experience, you should optimize your website both on mobile and desktop. Detects technical issues than need to be solved such as pages not found, page crawlability, etc. These issues reduce your website quality and have a negative impact on your visitors' experience. Analyses your website ranking in search engines for specific keywords. If your website is not found on search engine results first page for these terms, then it doesn't exist for your prospect customers. DESCRIBE YOUR MAIN NEEDS AND CHALLENGES? *Due to the amount of requests we receive everyday we need to select the ones we could be more useful at. If you're looking for a more extensive SEO Report, with detailed analysis of your Website and Digital Ecosystem, ask us for our MindSEO Report. We provide Digital Intelligence Solutions from Search Engine Optimization to Programmatic Advertising and Advanced Analytics, in order to optimize Digital Ecosystems and Upgrade Businesses.